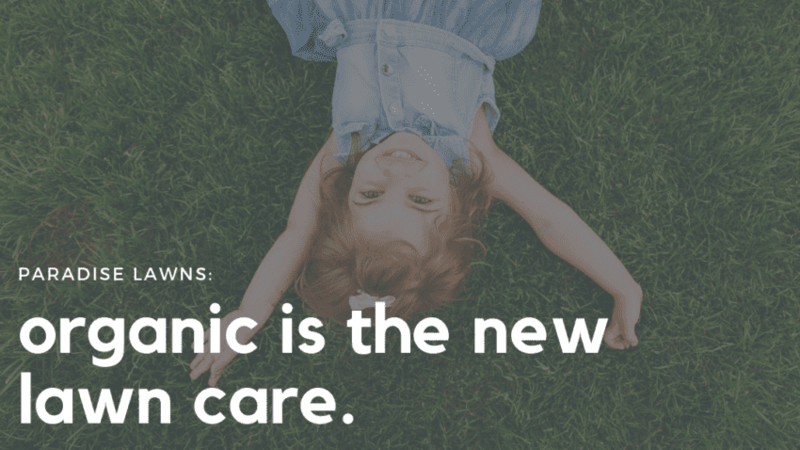 Organic is the new lawn care. 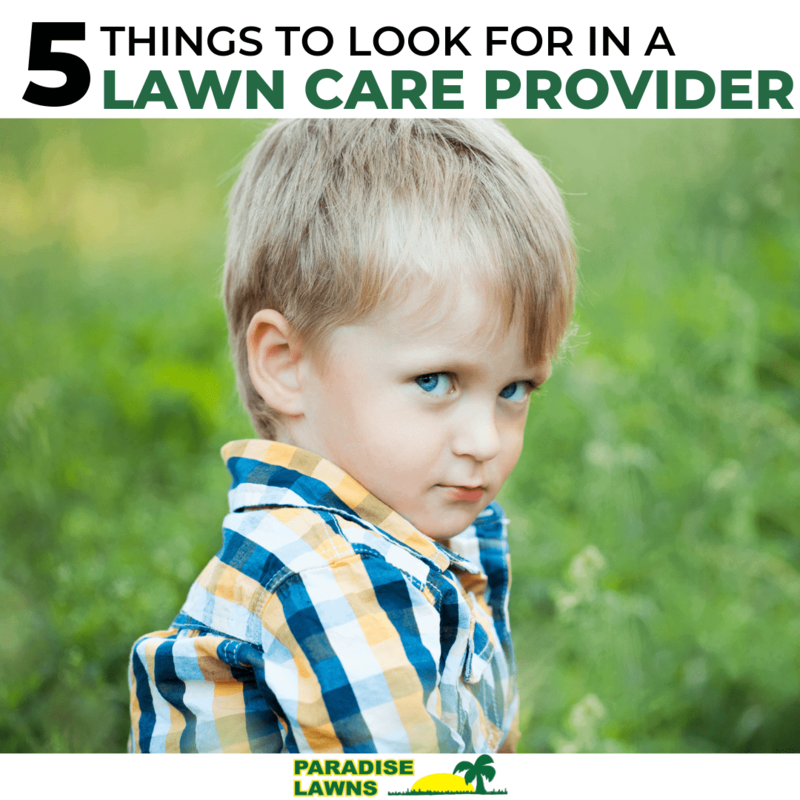 Organic is the new natural lawn care. 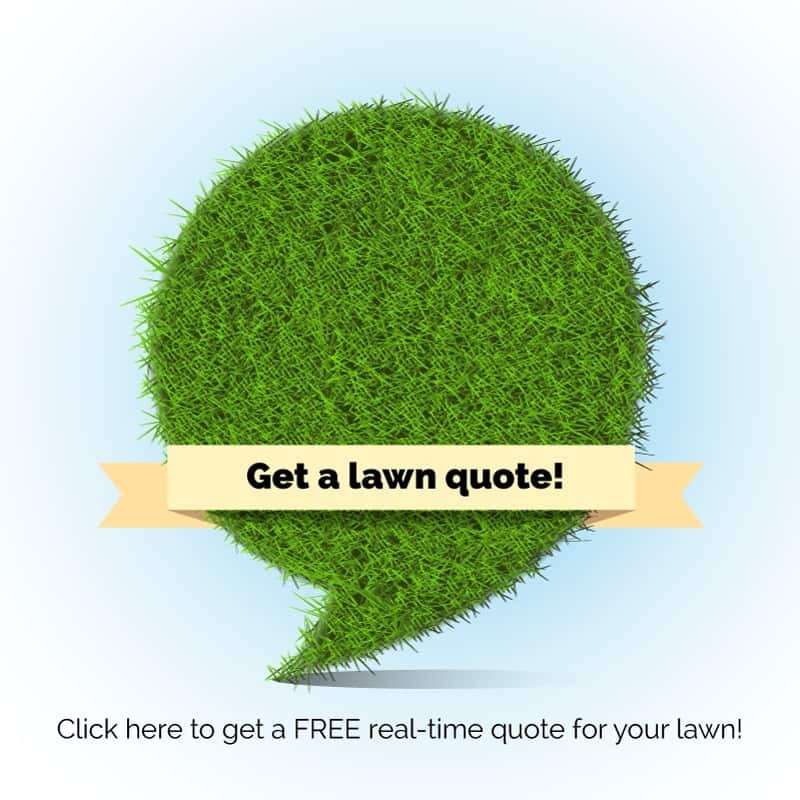 You want a beautiful lawn…but without chemicals.